Are you concerned about your body image, state of health or fitness levels? Tried every diet under the sun but still overweight? Can’t get motivated to exercise? Sick of wasting money at gym memberships that you rarely go to? Want to feel what it’s like to have energy and vitality again? Need some accountability so you don’t keep ‘falling off the wagon’? 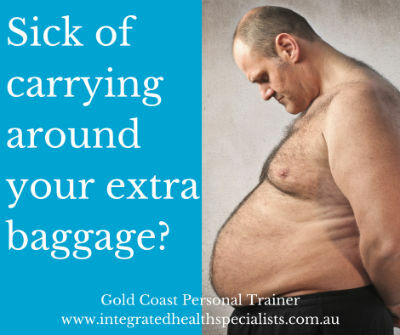 Todd van Namen, Personal Trainer Gold Coast can help you! 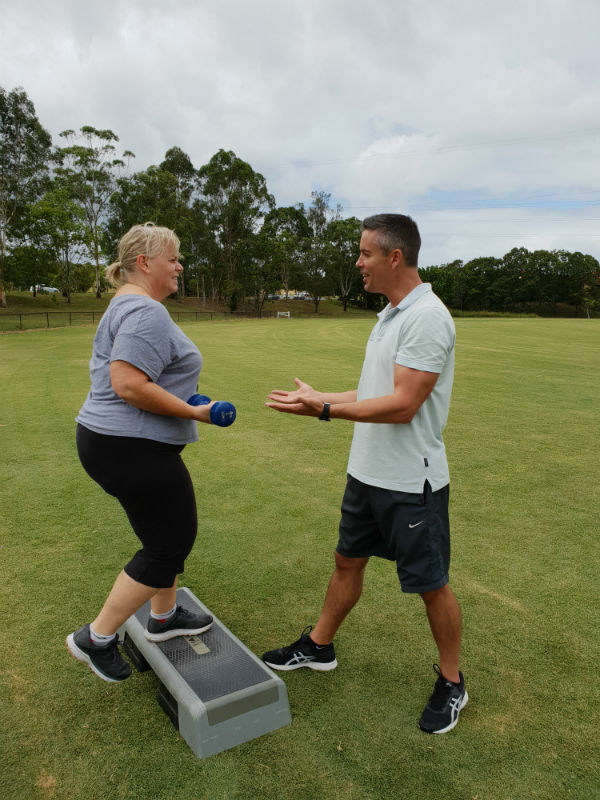 Different from most other personal trainers, we focus beyond kilos and centimetres lost, but we also emphasise the importance of changing your mindset to ultimately lead to long-term positive changes. At Integrated Health Specialists it is our mission to guide, encourage and support you to achieve big changes to the quality of your life, facilitating you to experience a happier and healthier you! Our unique holistic approach to health and fitness incorporates innovative strategies for weight management, increasing fitness, and improving overall health and vitality; with our primary focus on creating and maintaining sustainable healthy lifestyle habits. At Integrated Health Specialists; we offer programs which combine a number of mind and body techniques; our integrated approach is a revolution in the fitness industry! Here our personal training methods and personalised nutritional guidance are combined with identifying and overcoming your negative psychological patterns or beliefs that hold you back from achieving long-lasting change. This is why our health and fitness programs are so unique; as part of your program, we will uncover what the physical and mental barriers are to your success and we will deal with them along the way. We will design a personalised program with your current physical condition and personal goals in mind, and teach you the best way for you to exercise and integrate a healthy lifestyle, especially through tailored nutrition and exercise programs, and addressing the mindset barriers along the way. We will be right by your side helping you to get the most out of your program. Soon, your view of yourself will change as your body changes too. We also offer personalised lifestyle and dietary advice for weight management and optimal health utilising Nutrigenomics (DNA testing) and on-going dietary education, monitoring and guidance. Nutrigenomics testing also confirms your optimal macronutrient ratio (fats: proteins: carbohydrates) to begin the process of fine-tuning your body’s feedback mechanisms and learn how this relates to your current weight and your health. Our Trolley Overhaul is another popular service we offer which provides practical guidance to help you make lasting changes to your diet. Here our Health & Fitness Coach will accompany you grocery shopping to get a realistic picture of what your current diet consists of, and will offer you healthier alternatives to consider. He will inform you how to interpret those tricky labels on food and avoid the clever marketing traps. You will also be given some useful tools to take away from the session. Where many personal trainers provide the same old fitness advice, pushing the same old boring exercise routines, “running, squats, get on the bike” for every client, we ensure that your training sessions are specifically tailored to you! We tailor all of our weight loss and fitness programs to each individual based upon your goals and your initial health and fitness assessment. No ‘one program fits all’ approach here! 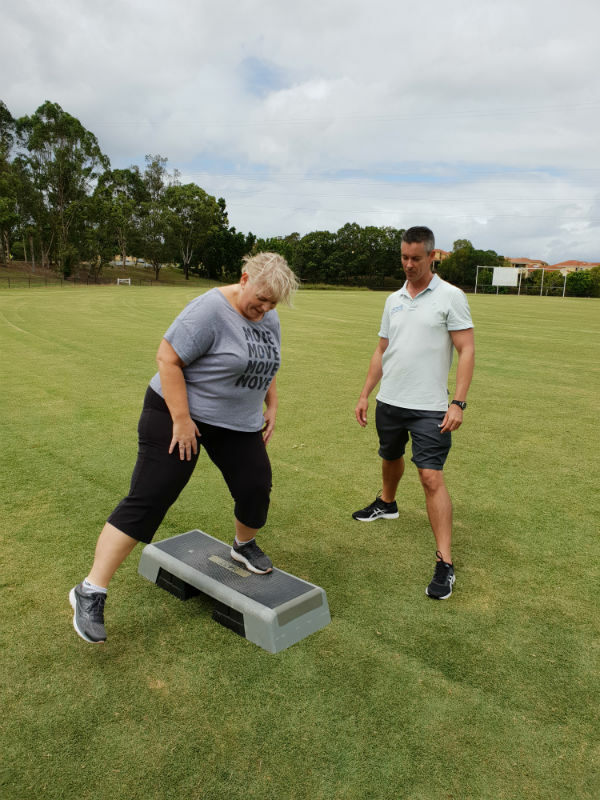 You will absolutely get variety in your sessions; we pride ourselves in making our sessions both challenging and fun by offering you a diverse range of fitness training exercises. At Integrated Health Specialists we understand that people are unique and complex individuals, and not simply isolated muscle groups or collections of health issues. We take a step outside the box of simple exercise prescriptions and diet modification. We believe in developing nurturing relationships and open communication, to facilitate positive lifestyle changes and effective problem solving for unparalleled results. The emphasis for any personal training should come from the coach or personal trainer’s understanding of what works best for their client, what has not worked in the past, and a complete understanding of human movement, diet and human behavioural patterns. It is not just about pushing someone hard, but more about working out at an effective level to achieve their goals and encouraging a balanced lifestyle. A good coach is able to pinpoint what motivates you and what demotivates you. This is where our health and fitness coaching is unique; as part of your program, we will uncover what are the physical and mental obstacles and barriers to your success.